(Natural News) A special issue of the journal Birth Defects Research: The Teenage Brain has concluded that the excessive consumption of junk food and energy drinks impairs the mental health of teenagers. 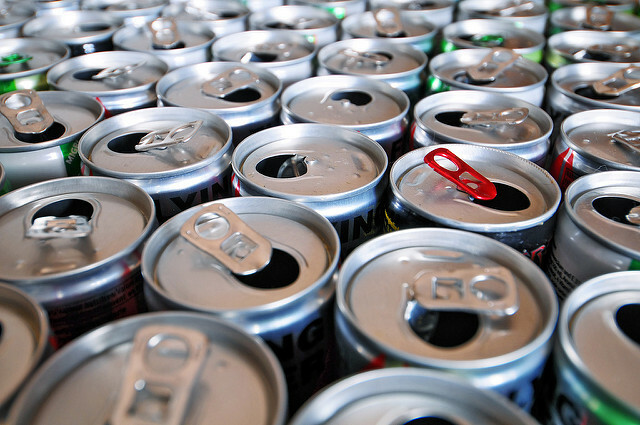 In the study, a team of researchers from the RMIT University in Melbourne, Australia reviewed the effects of caffeine and taurine found in energy drinks on the developing brains of young adults. They found in the review of animal studies that taurine, an additive used in energy drinks, can be harmful to developing brains. Christine Curran, lead author of the study, said that this raises concerns on teenage drinking because they are often combined with alcohol.